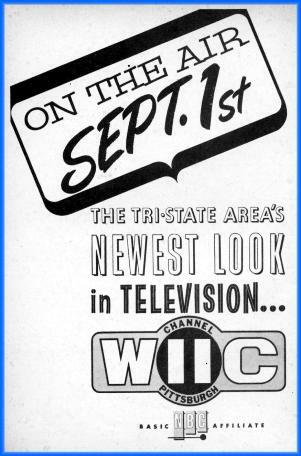 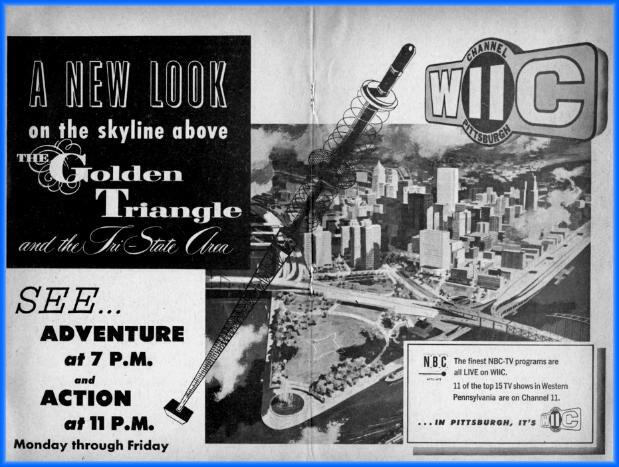 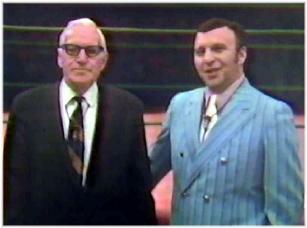 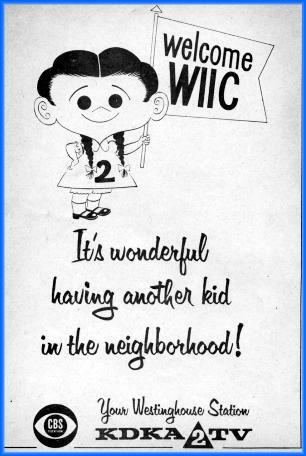 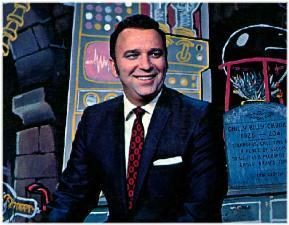 the station went on the air on Labor Day 1957.
weatherman and host of a popular children's program. 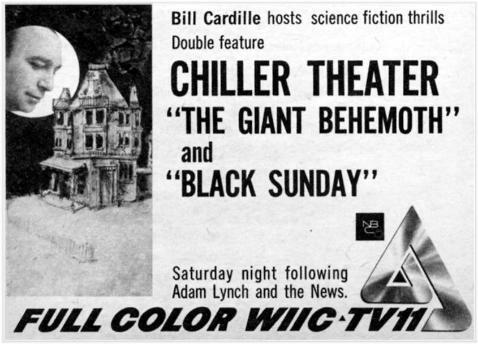 "Luncheon at the Ones," "Twixt, Twelve and Twenty," "Dance Party,"
soon was dubbed "Chilly Billy" by the son of sportscaster Red Donley. 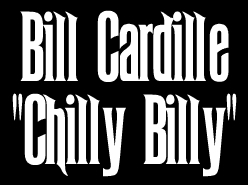 Bill Cardille, they will always think of "Chilly Billy". 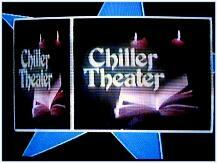 shows at the station such as "Son of Chiller," the "Money Movie,"
changed its call letters to WPXI. 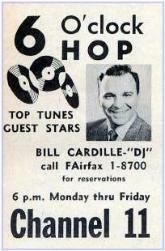 and memories from 10 a.m. until 3 p.m. Monday through Friday. 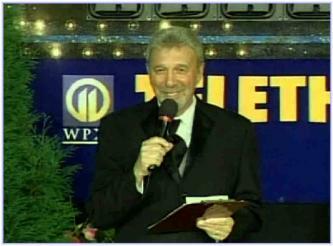 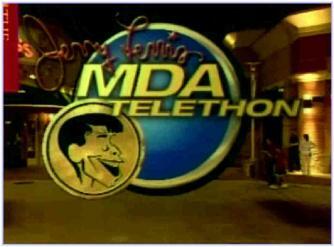 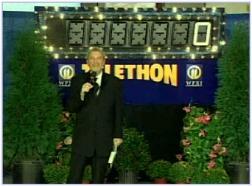 Dystrophy telethon, which airs Labor Day weekend on Channel 11. 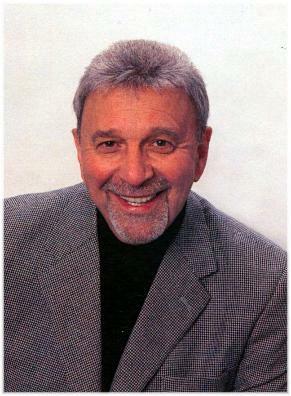 Lori, Billy and Marea - and have four grandchildren. 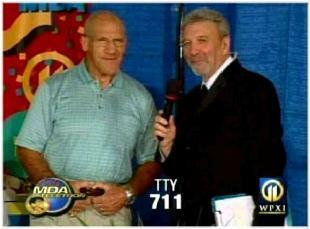 seen roaming around the Monroeville Mall in "Dawn of the Dead".